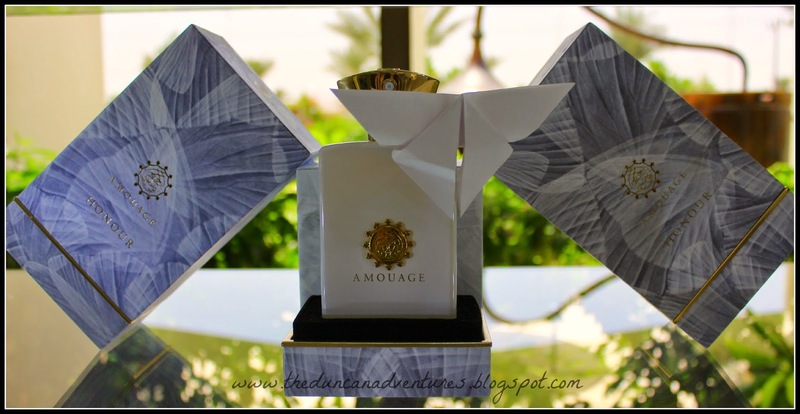 For over 30 years the name ‘Amouage’ has been known as a luxury brand famous for its decadence and sophistication. It is a globally lusted after brand retailing in 65 countries with 14 stand alone stores including Muscat, Rome and London. Asides from the main stores it is prestiged enough to be included in the ranges at the worlds top department stores from Harrods to Selfridges and Bloomingdales to Harvey Nichols. This is something for Omani’s to be proud of. 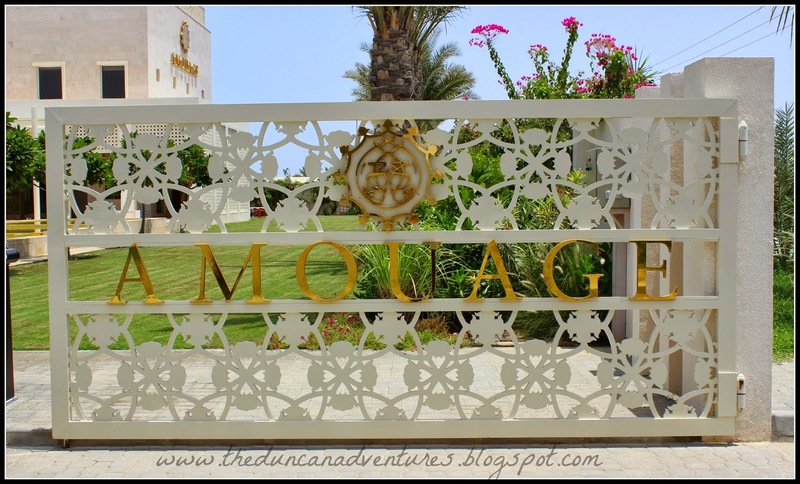 In 2012 a brand new Amouage perfumery and visitors center was opened in Muscat to celebrate their three decades of success. From the outside alone you can see the beauty and workmanship that went into designing and building a location to reflect the luxury brand. 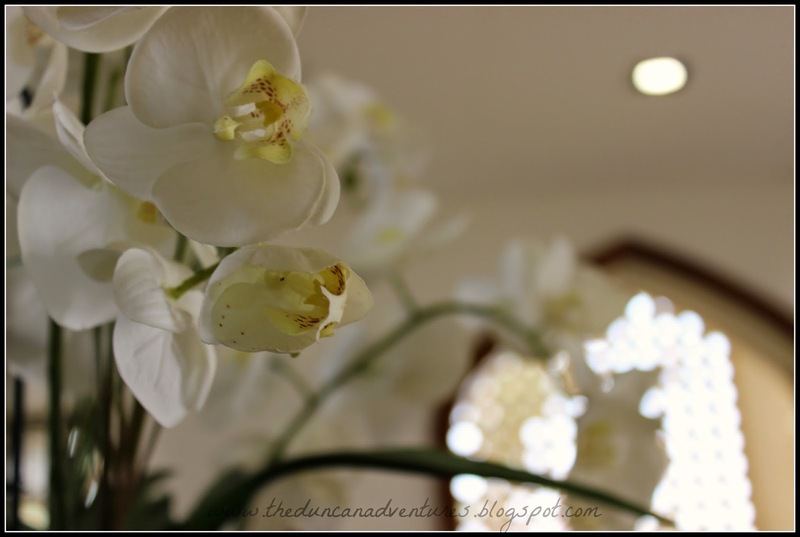 Upon entering the bright and opulent foyer area straight away you can smell the subtle perfume aromas dancing around the room. Our lovely tour guide, Menjie, greeted us with a massive smile and welcomed us inside. She talked us through the fragrance collection and the many ingredients that combine to made up that one single scent. She explained that each fragrance is made up of top notes, heart notes and base notes with only the best and rarest elements used. These range from locally sourced Omani Frankincense to ingredients from all around the globe. Throughout the range there are 36 fragrances to chose from with each as opulent as the next. We got stuck in and sniffed our way through every fragrance for men and women only pausing briefly to refresh our nostrils a rest with the aroma of coffee beans. My favorite scent on myself was the ‘Honour’ perfume, for men I much preferred ‘Epic’. 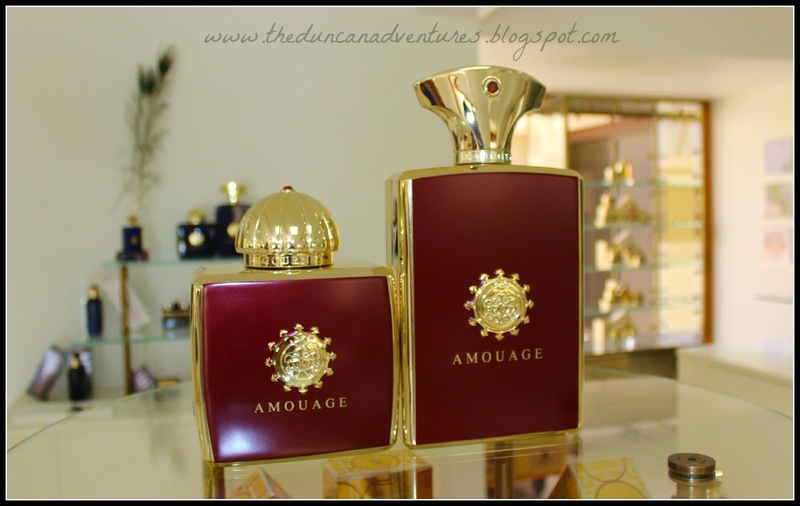 What amazed me is that this factory just isn’t for show, this is where every single bottle of Amouage perfume originates. 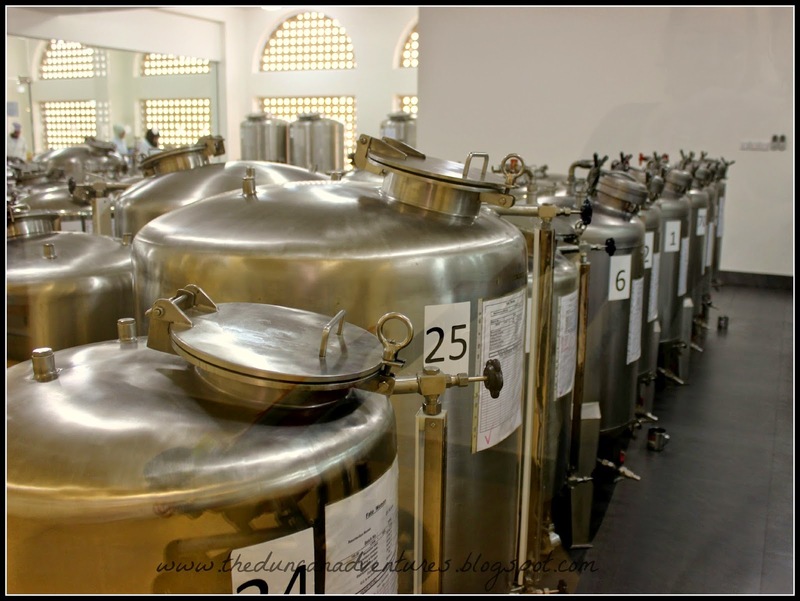 The factory has the capability to produce between 5,000 – 10,000 bottles of fragrance per week. Through the glass walls you can see right to the production floor and spectate as the workers beaver away. With around 80% of the work force are local Omani’s it gives it a more authentic feel. From filling the fragrance to decorating the bottles and wrapping them, almost everything is done by hand without the aid of machinery. Vat 25, pictured below, has enough fragrance inside it to fill 5,000 bottles of 100ml fragrance! The tour is short and sweet, it fills you with enough knowledge of the brand to be swept up in the dream but leaves you with a taste wanting more. This is when they divert you into the gift shop – a very clever move! Eagerly I dashed around sampling the testers and filling my nostrils full of aromas. The displays are grand and sophisticated that sweep you along like you are in a dream world where you can afford everything. If only. Most prices aren’t displayed in the shop, possibly in fear of scaring people off with the huge figures or possibly because their regular customers don’t scrimp on the cost. 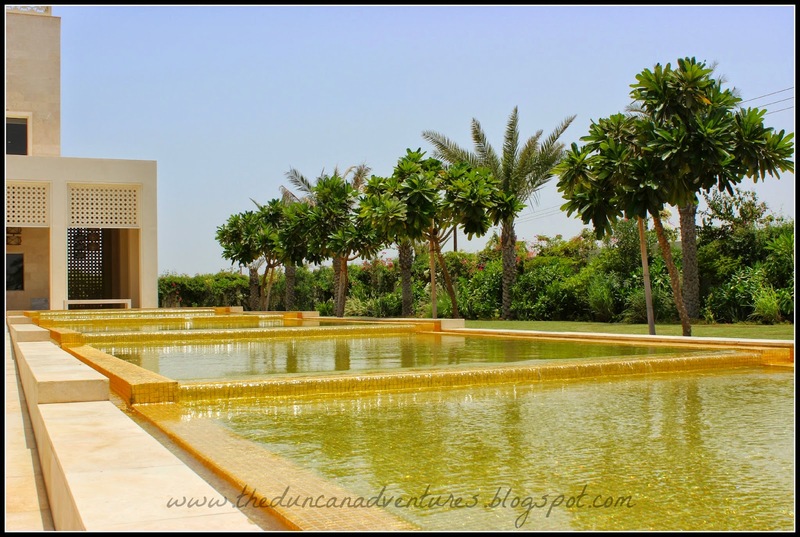 Either way, This is a slice of luxury living and a little piece of Omani history. 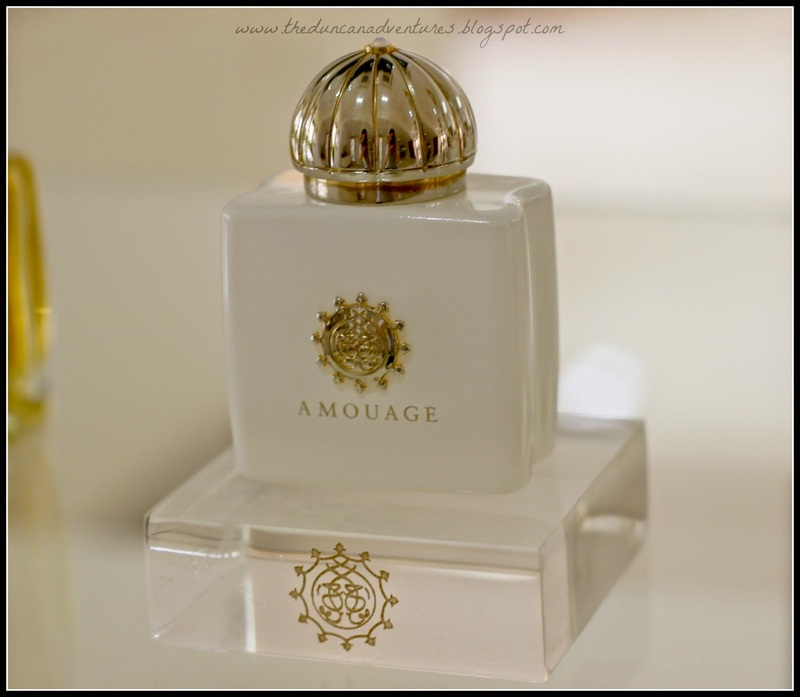 As I type this I am wearing the Amouage ‘Reflection’ scent for Women, the smell is just divine. If you haven’t yet visited the perfumery yet then I suggest you do, you may just get wrapped up in the magic like I did. Just remember to bring your credit card! There is no charge to enter or take the tour – Amazing! 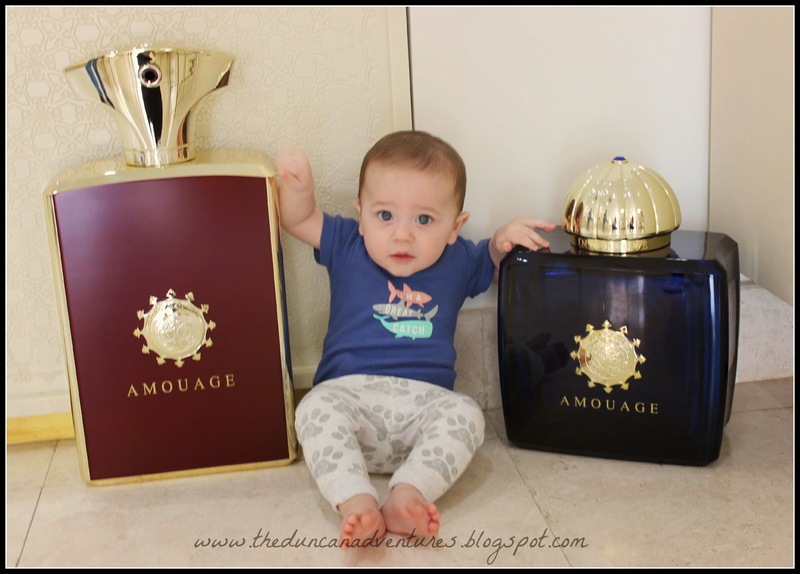 Visit Amouage’s website here for more details.